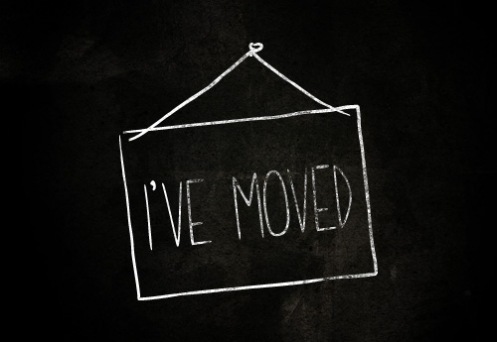 This site is no longer active as I’ve moved to a new domain and sever! Every year, millions of women throw out disposable towels and tampons, that end up at landfill or at sea, washing up on our beaches. But not only that, these items are filled with toxic chemicals that are bad for our health (See Ditch The Disposables tab at the top for extra info). 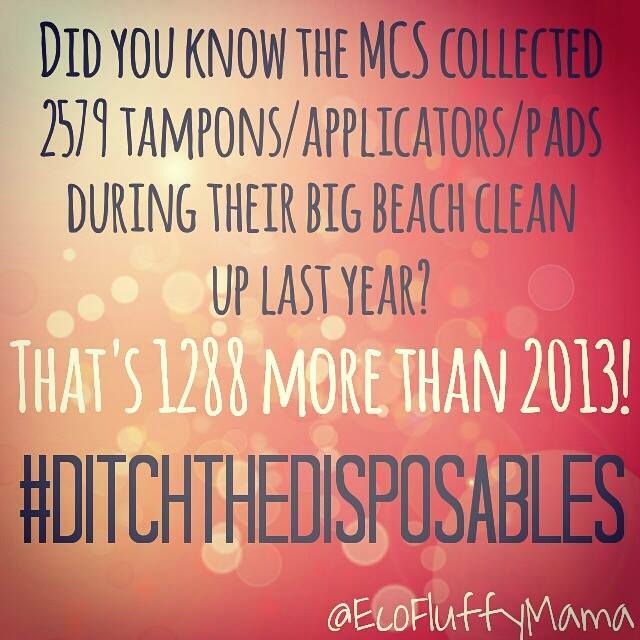 So today I am challenging you to make a pledge, and Ditch The Disposables. Remember, there is no ‘away’ and we only have one planet. Boobalou – Use code RNW for 10% off. ETA – Seems a few more of my wonderful friends are doing discounts, and whilst not exclusive to my readers, I want to share! 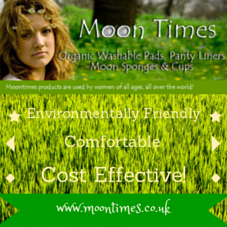 County Cloth Creations – Earthday2015 for 15% off. As mentioned above, I have teamed up with Femmecup, Boobalou, Earthwise Girls and Eco Dreams to bring you an Earth Day Giveaway. The giveaway prizes are as follows: Meluna Cup, Homestead Emporium 9.5″ Ultimate Regular Flow Pad, Pack of Eco Femme liners in purple & a Femmecup. Follow the link below to enter via Gleam. Remember, the more entries, the more points. As always, please hit the subscribe button. Please note, this is a UK only giveaway. 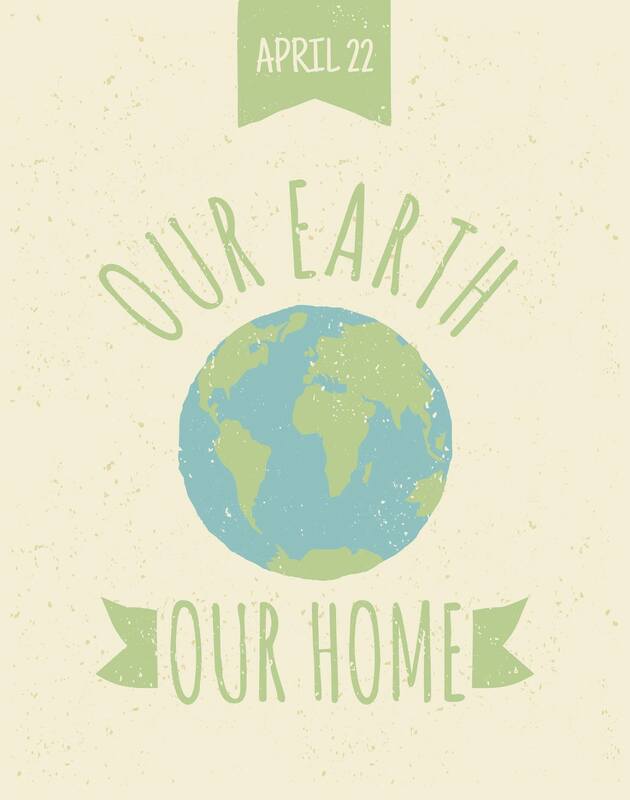 But don’t panic, there are plenty of Earth Day giveaways going on all over the world. 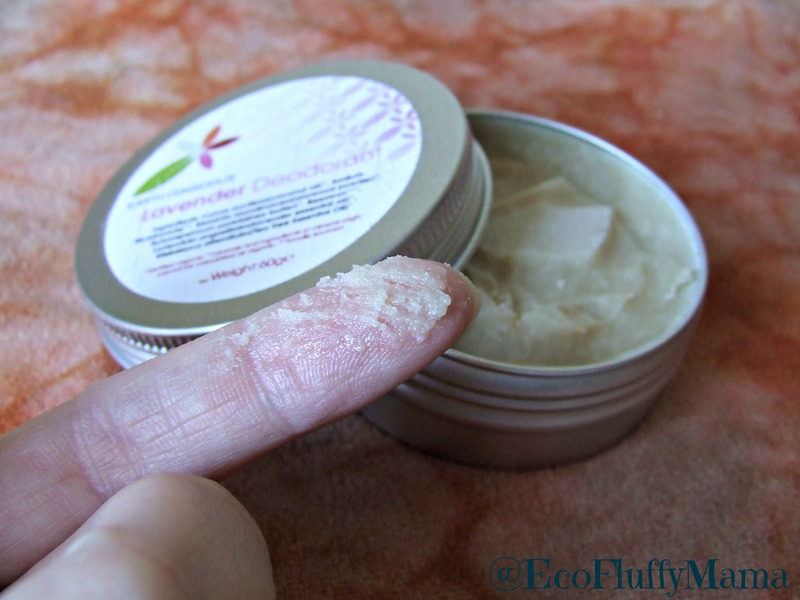 I’ve been lucky enough to try this deodorant from Earth Conscious after Elly, one of the ladies behind the brand, contacted me to ask if I would be interested in reviewing the product. Up until now, I’ve only used a crystal deodorant, so I was very excited to try something new. Firstly, let me just say that delivery was super fast, which is always a positive. There’s nothing worse than slow delivery from an online shop. It just occurred to me that I’ve updated my Facebook account, but not my blog. Surgery went well, no complications. Unfortunately I developed acute pancreatitis and have been rather ill. 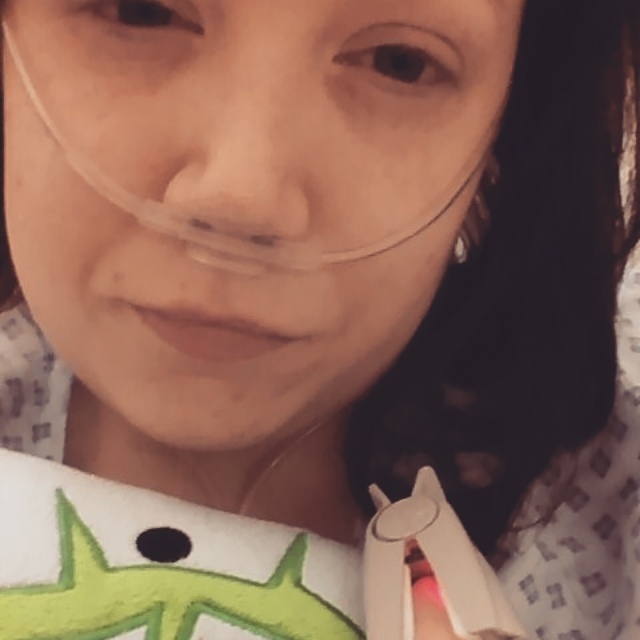 Constantly vomiting bile meant I had an NG tube fitted with a bile bag, but they ended up manually aspirating my stomach because I was still vomiting past the tube. Anti-emetics didn’t help either. Prior to the tube, I had a choking incident where contents of my stomach (a piece of food, oddly, despite having not eaten) got lodged in my throat. Very scary experience and once that I hope to never experience again. Early days to be able to say whether things will improve, but I’m still recovering from acute pancreatitis, which can take months. But for now, blog related things are on hold for a week or two whilst I recover. Apologies to those waiting on PR to go up. How are you all? Good, I hope! Tuesday is a big day for me. The last stent was up in my CBD (common bile duct) to straighten it out, since it’s twisted, and to hold the sphincter open. Unfortunately that left me in agony with a lot of ductal spasms, which were not nice at all. So it was removed in November. 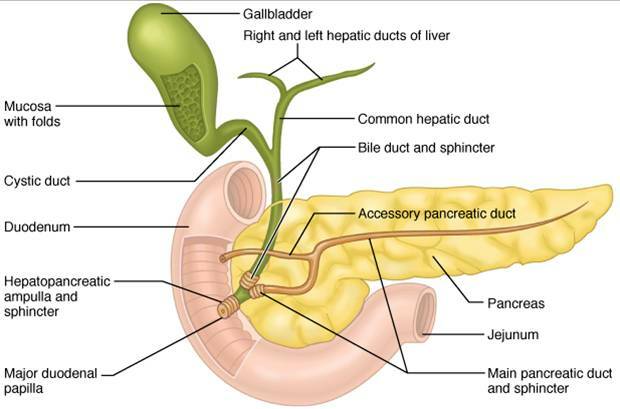 This one is purely to hold the Sphincter of Oddi open, to allow free flow drainage from my liver and pancreas. Hopefully it’s successful! Goodness knows my liver and pancreas need it to work.